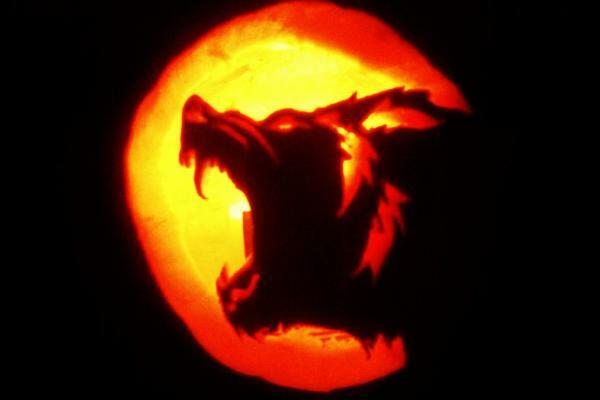 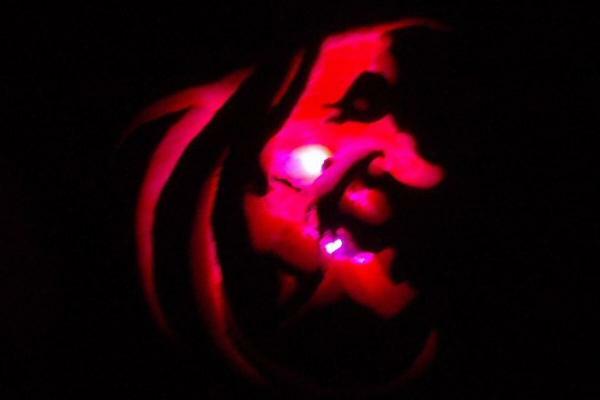 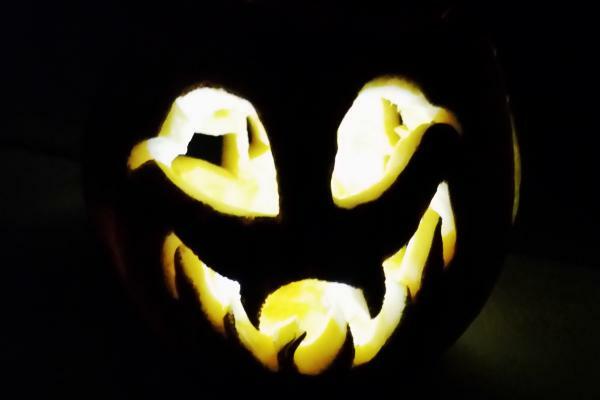 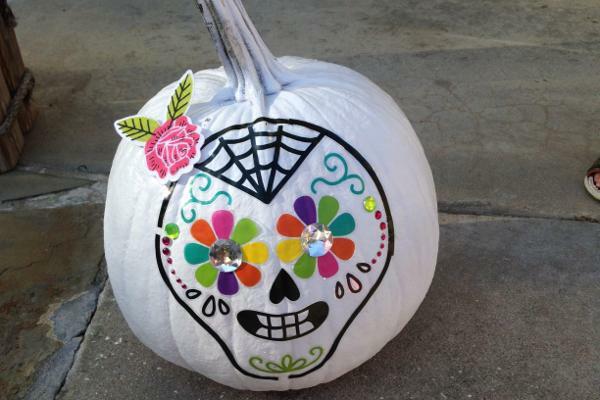 With Halloween one day away, of course we have to show up some pumpkin art! 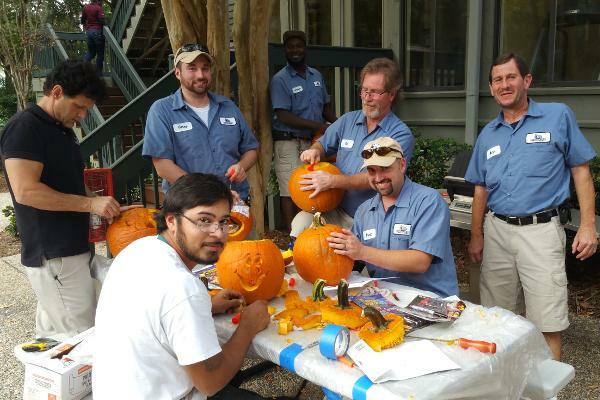 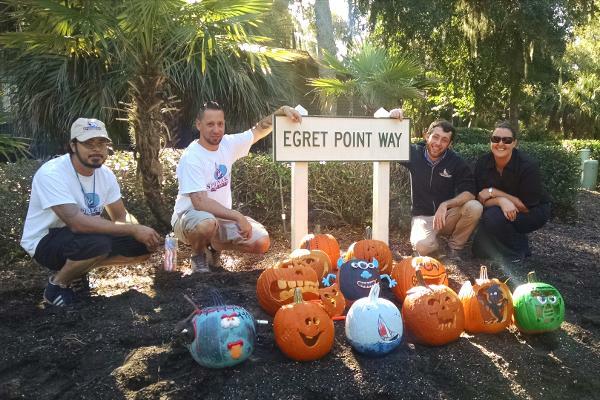 I challenged Spinnaker Resorts employees to carve or paint me some fun and frightful jack-o-lanterns. 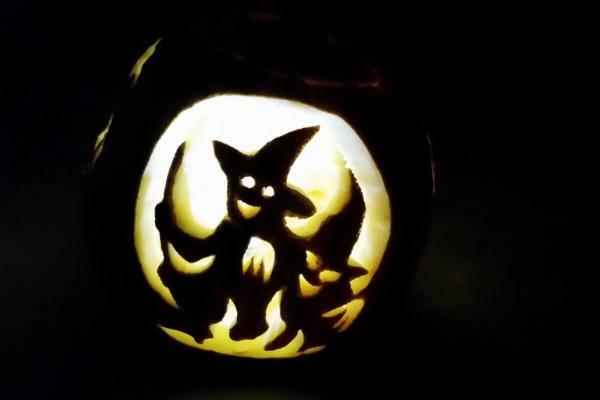 Check out their creations, and see which is YOUR favorite! 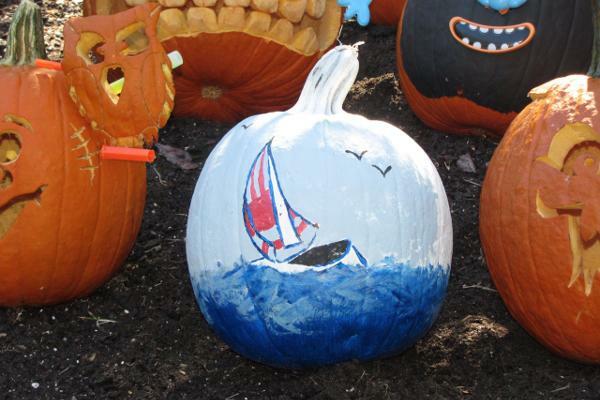 And their special “Spinnaker Resorts” pumpkin!